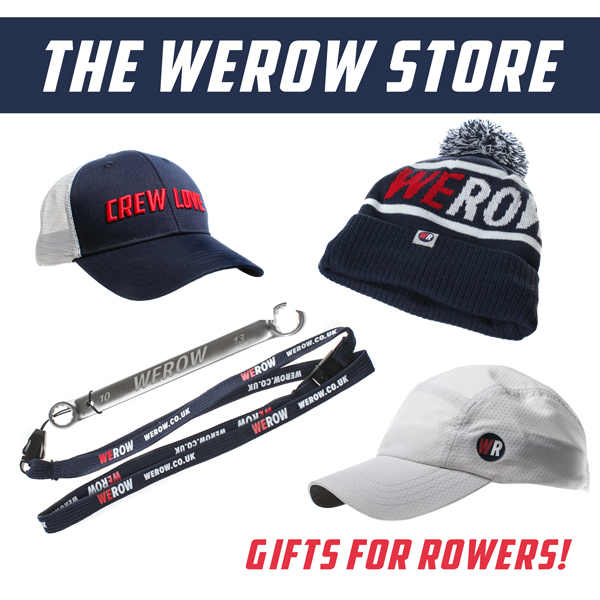 WEROW has been following Cambridge University women’s cox, Sophie Shapter for the Boat Race campaign. We have carried her podcast, 18 Hours a Week and traced her progress through the head racing season. We now catch up with her on the Putney Embankment in the final days before the Boat Race. For those not familiar with Sophie Shapter, she grew up in Putney and was educated at Latymer Upper School in Hammersmith and so the Tideway is home water. 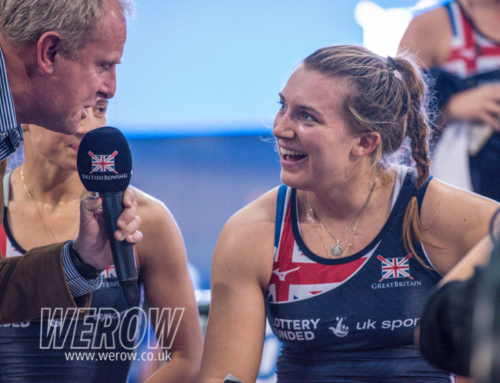 After coxing for her school she moved to Thames Rowing Club where, aged 16, she coxed senior men’s crews. 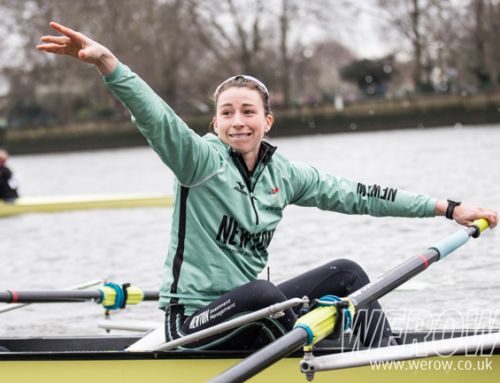 Now 23, she has a degree in Psychology from Royal Holloway and is now studying for a masters degree at St Catharine’s College, whose rowing alumni include 2014 Olympic gold medalist, George Nash. She is passionate about broadcast, media and football. 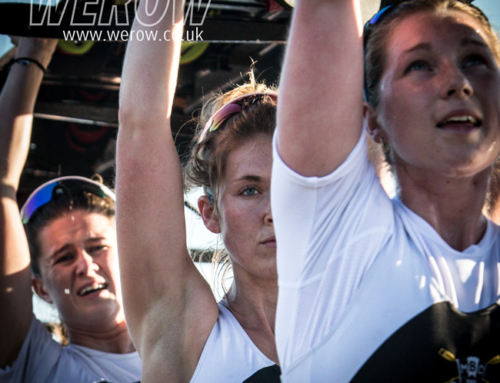 We started by asking Shapter to what extent she thought coxes were also coaches. “I would definitely say we are like mini coaches, halfway between an athlete and a coach. The coach will say something then I relay that to the crew in my own words, maybe in a different way that will help one of the crew understand better. Part of being a cox is just reminding the crew constantly what we are working on. We always have some kind of focus for a session, so I will have talked to the coach briefly or have been sent in instructions in an email. I can then prepare and start the session thinking about our focus and then the coach will come and build that on that. What is it like to sit in the rear of an 18m, £40,000 racing boat, below the waterline, facing forward and powered by eight elite athletes? “It is really cool, first off. One thing I really like, and you can often feel it in a really good crew, is when they pick it up together, you can feel the whole boat lift. You’re kind of like oh yeah, now we’re flying! I also love the sounds of racing, whether it’s the crew yelping or shouting down the boat or the people on the bank you think, yeah, this is pretty awesome”. “Because we are in a sort of premier team, we’ve done so much together as a crew already, so were all incredibly invested in this race emotionally. Saturday will bring the racing, the noises, the physical sensations and the camaraderie together. I’m seriously looking forward to it”. After such an intense period together what will Shapter miss most after Saturday? Are there any coxes that she holds in high esteem or that have helped her? 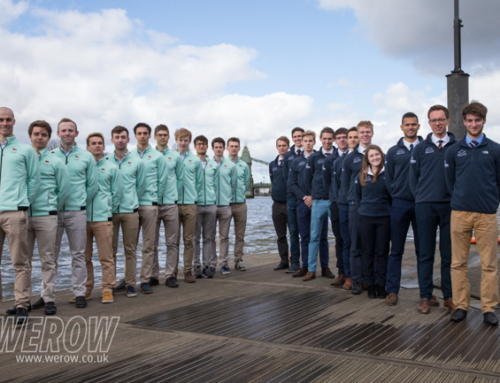 “Henry Fieldman, he went to Latymer as well so we already had a connection and of course he coxed the light blue boat in the 2013 Boat Race. 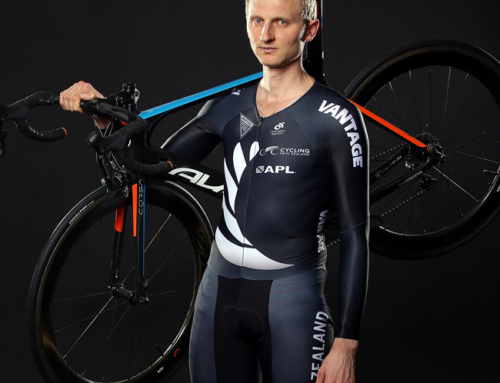 He listened to a few of my recordings before I went to the GB Junior Trials and I have been following his GB career with the men’s U23 and senior teams. But I have followed in his path to Cambridge and am actually doing the same course as Henry did (Psychology & Education) and he’s been a great help this season”.